This is an amazing opportunity to combine two of the greatest diving passions; Superb Reef & Mind Blowing Wreck Diving! As well as being a divers paradise this is a shore based trip so non divers can also come and enjoy the beautiful surroundings. Our First destination is Fishermans Cove – Puerto Galera; it is a stunning area, located close by the Verde Passage, a stretch of water between Luzon & Mindoro, it is here where scientists believe that fish life was first created. 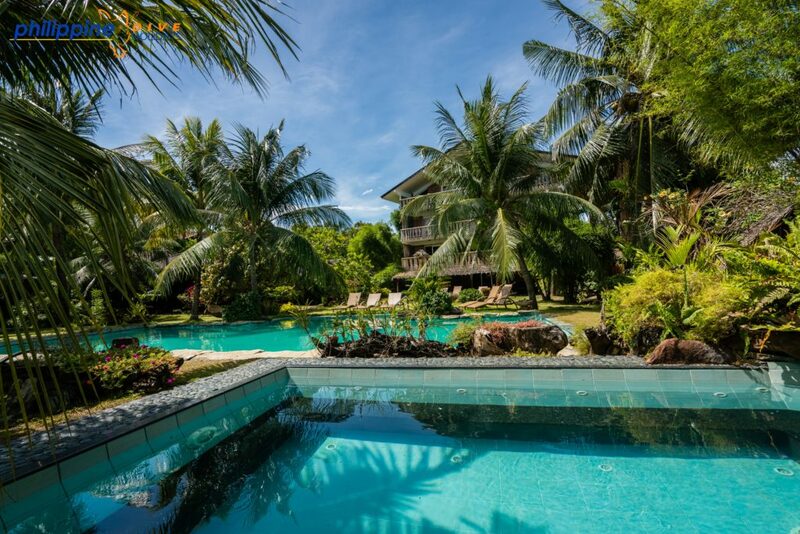 It boasts fantastic reefs and an abundance of macro life as well as the fantastic Verde Island with possibly the greatest bio mass of fish life in the entire Philippines. Fishermans Cove is owned by Giuseppe, a 30 year veteran of the Philippines who has created a little slice of Italy here. The food is superb, fresh pasta and gnocchi are made every day and the pizzas are excellent. The plan is to leave the UK on Saturday 29th Feb, arriving at Fishermans Cove on Sunday 1st March, we will then have 5 days of brilliant boat diving, leaving on Saturday 7th March for Coron. 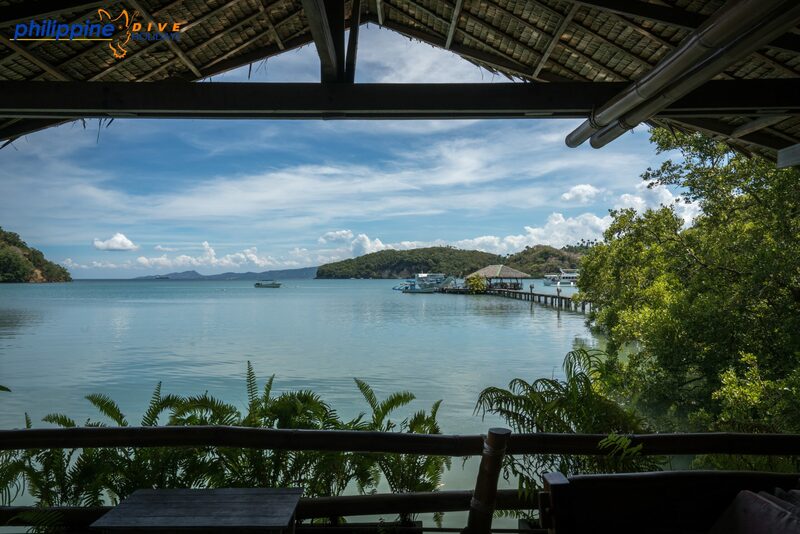 We then head to our second destination Sangat Island Resort – Coron arriving on the same day. Coron is home to 11 of the most amazing Japanese wrecks sunk as part of Operation Halestorm which started in Truk Lagoon. All the wrecks can be dived recreationally with the deepest Irako being at 42 meters. Apart from Wreck diving Coron also offers some very interesting dives at Gunters Cove & Barracuda Lake (I wonder what’s in there?!!) Coron is without doubt one of the most beautiful places in the Philippines. 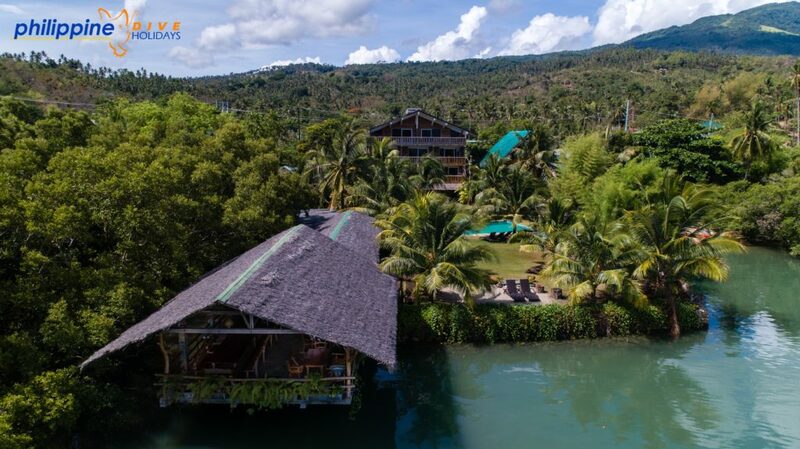 Sangat Island Resort is perfectly located in the main cluster of wrecks, less than 10 minutes boat ride away!! 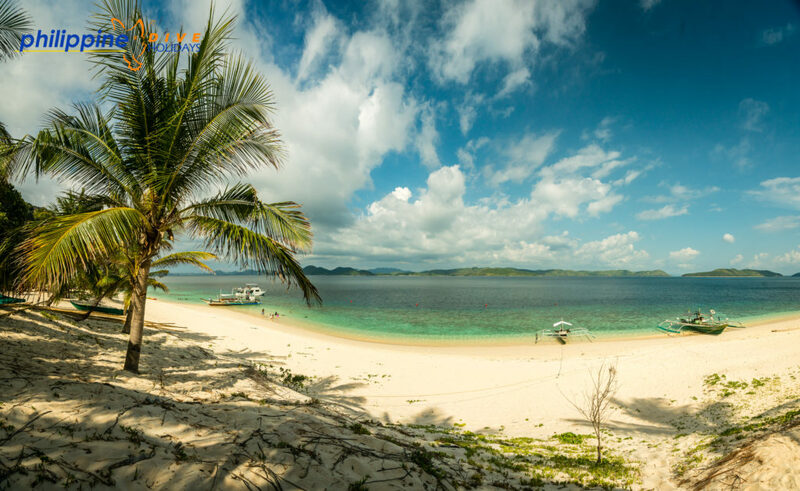 It is situated away from Coron so we will feel cast away in nature on a very peaceful island with it’s own spectacular & picturesque white sand beach. There is also a stunning open air bar where we will sit at night and relax under a blanket of stars. 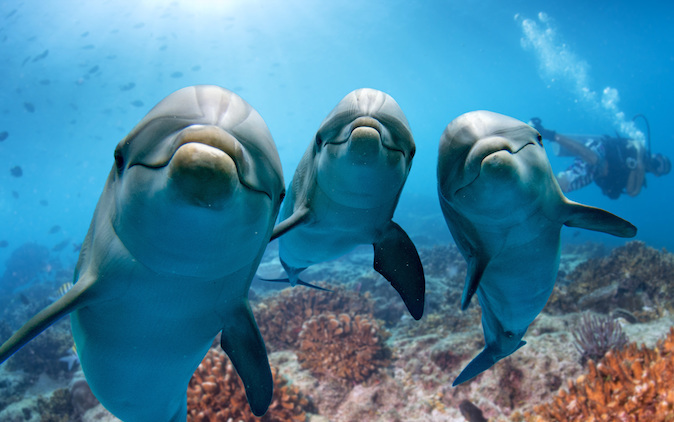 This trip offers a fantastic total of 32 dives. All the dives include nitrox, boat, guides, tank & weights. All international & domestic flights & transfers are included, in Fishermans Cove we will be in Deluxe Rooms and on Sangat we will be staying in Beach or Hill Side Chalets. In both resorts we will be on a complete Full Board basis with Marine Sanctuary Fees, alcohol and soft drinks being the only extras. The itinerary is as follows. The trip is amazing value; a Divers price is £3,495 with a non diver enjoying £2,650, to book a place simply email us at trips@stellardivers.co.uk or call 01522703116 and we will send you a registration form. We look forward to hearing from you and booking you on this amazing trip.